One in four drivers happy to sleep in cars that drive themselves | What Car? 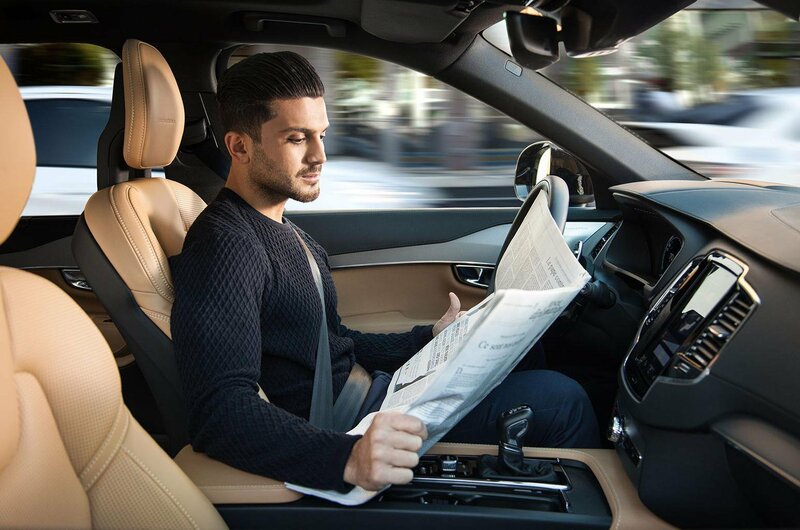 More than a quarter (26%) of motorists would feel comfortable enough being driven by a car with autonomous technology to take a snooze, according to new research. Chatting to fellow passengers, browsing the web and even watching TV also came high on the list of preferred activities whilst allowing the car to pilot itself. 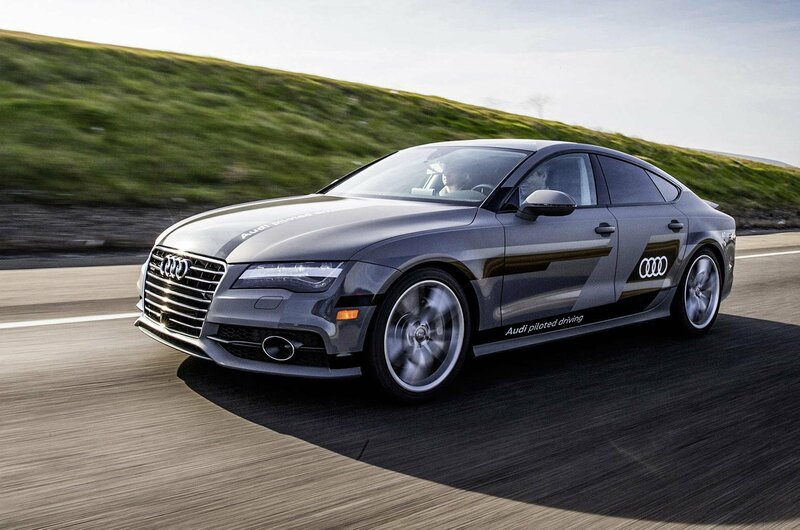 The notion of sleeping in a self-driving car is even more extraordinary given that the study, carried out by Whatcar.com, also suggested that motorways – the UK’s highest-speed roads – were among the road types on which autonomous control was considered most appealing. Nearly a third (32%) said motorway journeys would be the best on which to have a self-driving car. In addition, 18% cited city driving as an appealing option for autonomous control, while almost half (49%) said they would relinquish control in a traffic jam. More than half of new cars sold already have autonomous safety technology on board and several manufacturers, including Ford and BMW, are working on driverless vehicles. Nissan and Renault stated their aim to get at least 10 fully autonomous cars on the road by 2020 earlier this year. Overall, the Whatcar.com study found that the majority of drivers still do not trust the technology behind autonomous vehicles. Almost half (45%) said they found the idea of a car that is capable of taking over the entire driving process very unappealing, while more than half (51%) said they would feel unsafe or very unsafe behind the wheel of a self-driving car. 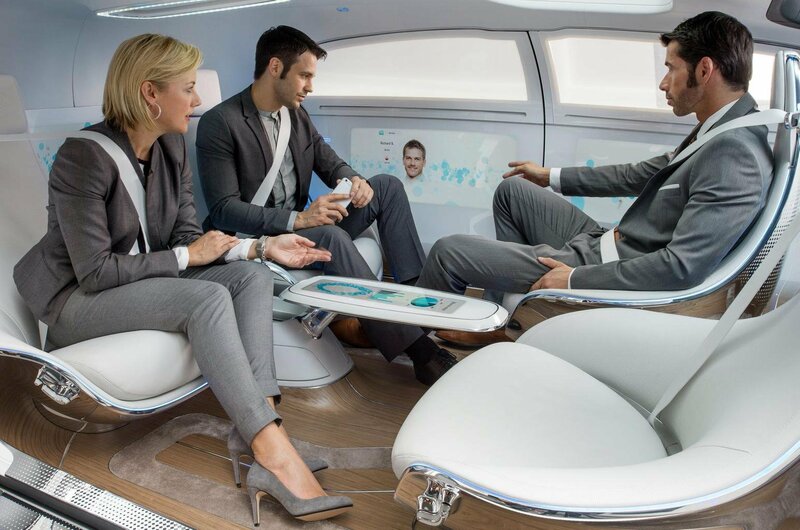 The biggest concern among drivers was that an autonomous car would not be able to avoid an accident, with a third (34%) citing that as their biggest reservation. However, nearly as many (30%) said that their biggest worry was about losing the enjoyment of driving. Whatcar.com editorial director, Jim Holder, said: “It’s clear that autonomous cars have a way to go before the concept is truly adopted by the motoring public. “Half the drivers we talked to would feel happiest allowing their car to take over in a traffic jam, when the risk is minimal, while hardly any of them would feel safe letting their car guide them along urban and country roads. “So it’s perhaps a surprise that so many would feel alright about being piloted down some of the fastest roads – and then even more of a shock that so many would feel able to take a nap. The full results of the research will be published in this month’s Whatcar.com Intelligence report, the UK car-buying industry’s biggest monthly survey of trends and statistics.